Nonprofit campaigners who work on hot-button issues can struggle with community management. Dicussions on social networks can be meaningful, powerful, and even controversial. But sometimes these discussions can also attract online harassment, which can be challenging to manage. 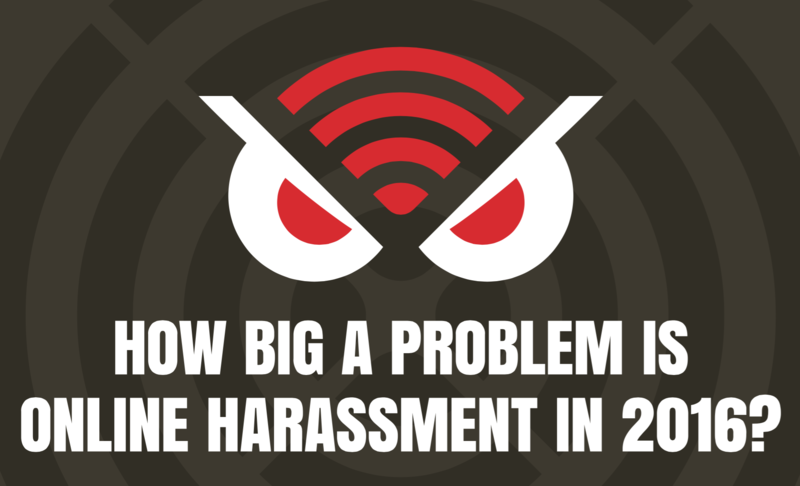 In 2014, I helped conduct a national poll on online harassment with Craig Newmark, founder of craigslist and craigconnects, and Lincoln Park Strategies to learn more about the types of harassment people endure. Since 2014, social networks have faced public pressure to take action and stop online harassment on their platforms. Has it worked? Our latest poll revealed that sexual harassment is down and homophobic harassment has decreased by half, but political harassment has doubled. You can view the poll data as an infographic here.